Oliver Twist, by Charles Dickens, is part of the Barnes & Noble Classics series, which offers quality editions at affordable prices to the student and the general reader, including new scholarship, thoughtful design, and pages of carefully crafted extras. Here are some of the remarkable features of Barnes & Noble Classics:New introductions commissioned from today's top writers and scholars Biographies of the authors Chronologies of contemporary historical, biographical, and cultural events Footnotes and endnotes Selective discussions of imitations, parodies, poems, books, plays, paintings, operas, statuary, and films inspired by the work Comments by other famous authors Study questions to challenge the reader's viewpoints and expectations Bibliographies for further reading Indices & Glossaries, when appropriateAll editions are beautifully designed and are printed to superior specifications; some include illustrations of historical interest. Barnes & Noble Classics pulls together a constellation of influencesbiographical, historical, and literaryto enrich each reader's understanding of these enduring works. One of Dickens’s most popular novels, Oliver Twist is the story of a young orphan who dares to say, "Please, sir, I want some more." After escaping from the dark and dismal workhouse where he was born, Oliver finds himself on the mean streets of Victorian-era London and is unwittingly recruited into a scabrous gang of scheming urchins. In this band of petty thieves Oliver encounters the extraordinary and vibrant characters who have captured readers’ imaginations for more than 150 years: the loathsome Fagin, the beautiful and tragic Nancy, the crafty Artful Dodger, and perhaps one of the greatest villains of all timethe terrifying Bill Sikes. 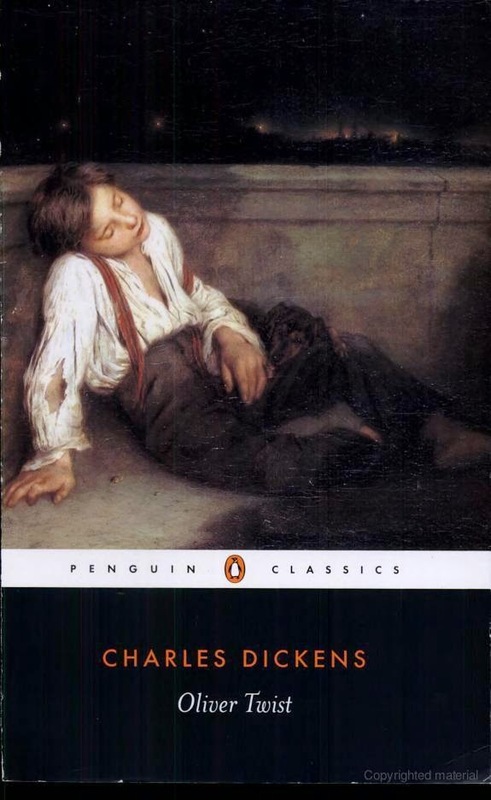 Rife with Dickens’s disturbing descriptions of street life, the novel is buoyed by the purity of the orphan Oliver. Though he is treated with cruelty and surrounded by coarseness for most of his life, his pious innocence leads him at last to salvationand the shocking discovery of his true identity. Features illustrations by George Cruikshank. Jill Muller was born in England and educated at Mercy College and Columbia University, and currently teaches at Mercy College and Columbia University. She is working on a book on the Victorian poet Gerard Manley Hopkins, to be published by Routledge.